I'm already feel way behind on these posts! Everyone else is so quick about getting home and getting their posts done. How do they do it?? 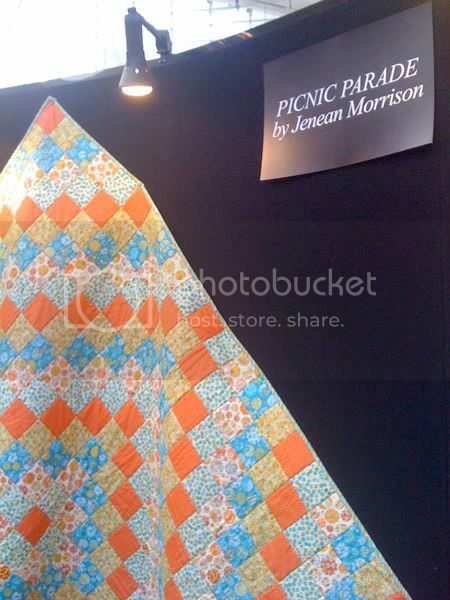 Here is my Picnic Parade quilt designed by Mimi Shimp! I LOVE it! She used the Grenadine colorway and I love the picnic feel it has to it. The pattern will be available for download on the Free Spirit site soon! Here I am standing in front of the quilt. I'd like to take this opportunity to let you guys know that I did style my hair on this day and every other day of quilt market, contrary to what any photos you might see indicate. I'm wearing a wraparound skirt made by my sweet mom and my sweet aunt and I'm carrying one of the awesome bags created by Jennifer Ladd. I enjoyed having these bags so much. I got tons of compliments and it was a great way to instantly show off the line. 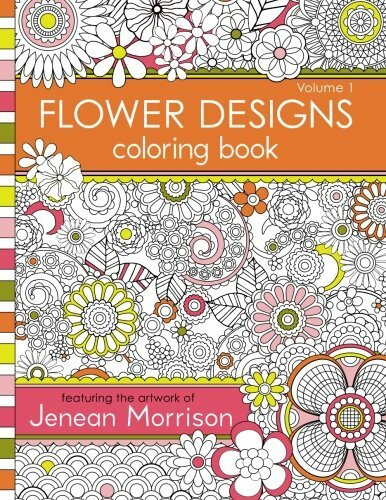 For everyone who asked, follow the link to Jennifer's Etsy shop! 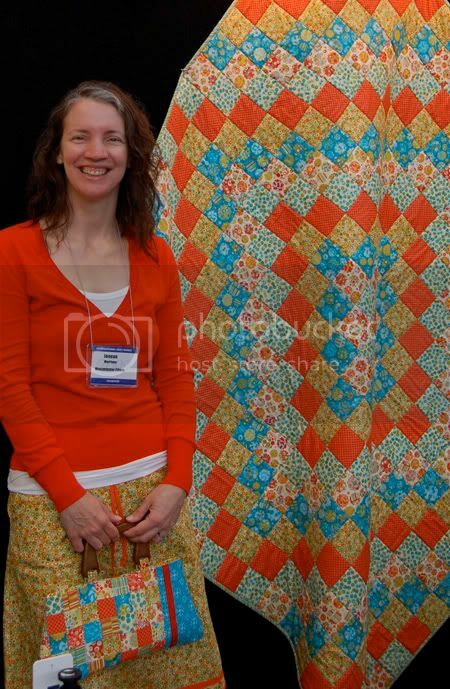 Here is the fabulously talented and wonderfully nice Erin McMorris in front of her quilt using her new line, Wildwood. I'm crazy about this line and just as crazy about Erin, although our friendship might end before it even gets started since she made me promise not to post this pic. She must've been kidding though, right? Both she and the fabric look awesome!! Luella is so nice and funny and easy to talk to that I wish I could've spent more time with her. She is so knowledgeable about every aspect of the fabric industry that I learned a ton of stuff in our short time together. 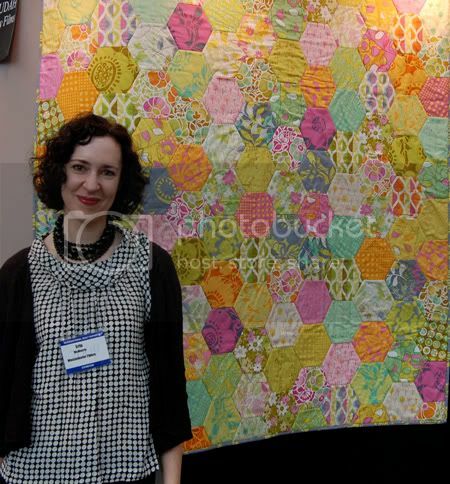 Valori Wells and Julie of the "Julie at Quilt Market" blog and Patched Works. 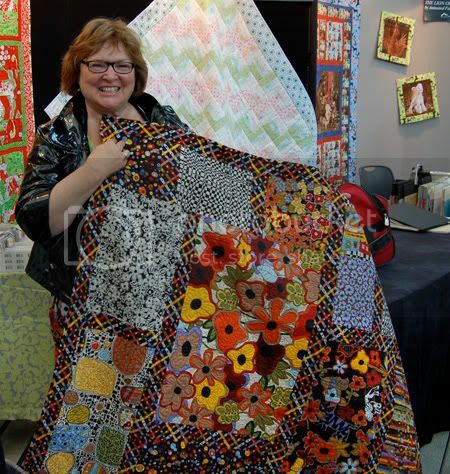 I love that Julie has a blog solely dedicated to her trips to quilt market. 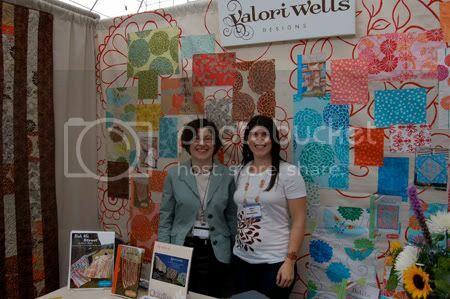 Valori's booth was beautiful and she gave a great schoolhouse a few minutes before mine. She was so cool... all the lights in the room went out three times while she was giving her presentation and she didn't miss a beat. The encouragement I received from Valori, Erin and and Amy Butler really helped me get through my schoolhouse. Speaking of the schoolhouse... whoa, what a challenge! But what a sense of accomplishment I felt when it was over! I think it went pretty well. I already know some things I would do differently the next time. The first thing I would do is make sure I have some people there to help me. Everything happened so fast! I walked in and thought I'd have time to set my things up then get back to the front door to hand out my brochures and the picnic baskets to people as they came in. But before I knew it people were in the room and seated and I felt a rush of hot air hit me right in the face... panic! Now, not only was I worried about talking in front of people, I was stressed because I didn't know how to distribute my materials! That's when a lovely lady in the front row asked me if I was okay and if I needed help. I never got her name, but I will love her forever! She took my bag of baskets and brochures and she walked around the room, handing them out to everyone. I felt such relief in that moment, although, there were more people in attendance than I expected so I kept watching her, nervously wondering if there were going to be enough baskets for everyone. It was weird... I saw all these people coming in and I couldn't help but wonder what they were doing there. Were they there for me? Were they in the wrong room? Were they there early for the next presentation? It just surprised me. Of course, from the podium it looked like there were hundreds in attendance. I know from the amount of picnic baskets I gave out that there were 37. Still, when you are expecting 10-15 (and are dizzy from nerves), 37 looks like a lot! I have to say, that if you are going to have to get up and give a presentation to a group of people, this was the friendliest, nicest, most responsive group I can imagine speaking in front of! Everyone smiled, nodded, oooohed and aaaaaahed at times... it was amazing! Since I was on my own up there, I couldn't show off all the products as well as I hoped, so Myrinda of Fabrichound jumped up to my rescue and walked some of the products around the room so that people could actually see them. This was a big help and I think it went a long way in showing off the fabric! I'll be forever grateful! have discerned from my sweat and shaking voice and hands) and throughout the presentation I just felt this real sense of bonding... like, they were all cheering me on and helping me get through it. It was almost like we were all in it together. That probably sounds funny to anyone in attendance because to them it must've been just another in a series of hurried schoolhouses, but for me, it was a really moving experience. I can't thank everyone enough for the smiles and the kindness! I even got a few hugs after it was over! I think I was only able to talk for about 10 of the 15 minutes. I talked so fast that I quickly ran out of things to say. Then of course, as soon as it was over I thought of a million things I should have said! Jona from Fabritopia was there with her husband, Joey. They were both just awesome the whole weekend! 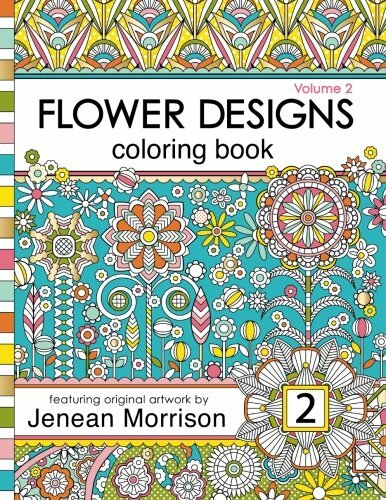 Thank you, Jona, for all the kind words on your blog as well as for sending tons of people here to my blog (hello, new friends)! Jona also has some photos of me giving my schoolhouse and I'd like to reiterate the fact that I really did fix my hair that day! I think I might need to start carrying around a mirror and comb in my back pocket like in junior high. I'm going to save the rest for another post... I met SO many nice people and connected with so many that I have only communicated with via the internet. Another great, great Quilt Market! I have a few pics to post of all my new friends but I'll save those for next time! So nice to meet everyone! !